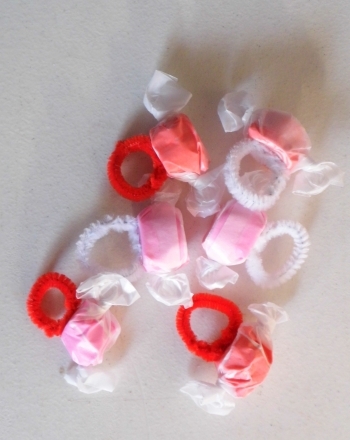 Lollipops, gum drops, and jellybeans... Everybody loves candy! 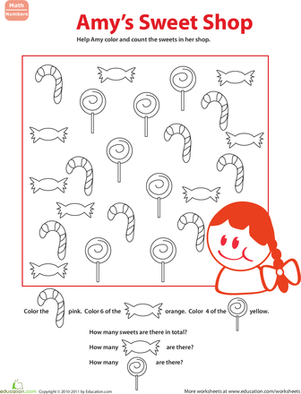 Satisfy your sweet tooth with this fun coloring page, and give these candies some bright colors. 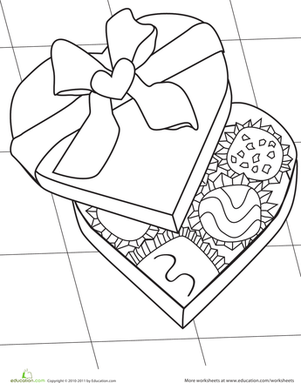 Once colored, this Valentine's Day candy coloring page makes a great guilt-free gift, and kids have lots of fun giving colour to these sweet treats. 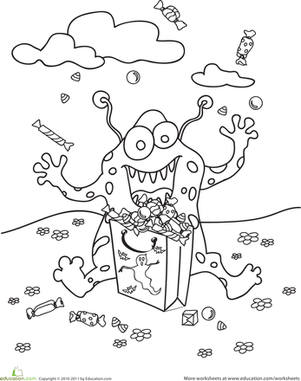 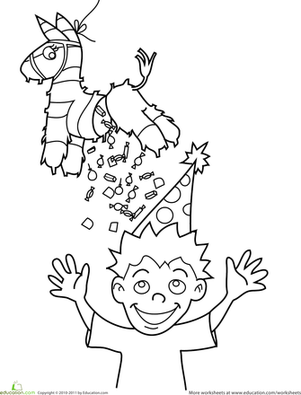 Share a cute dragon coloring page with your child, great for building fine motor skills.